Not everything from Google gets worldwide adoption. A lot of stuff goes under the radar, some deservedly so. 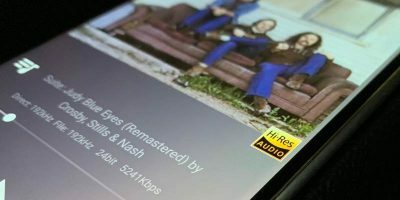 But there are some Android apps made by Google that you should probably know about. 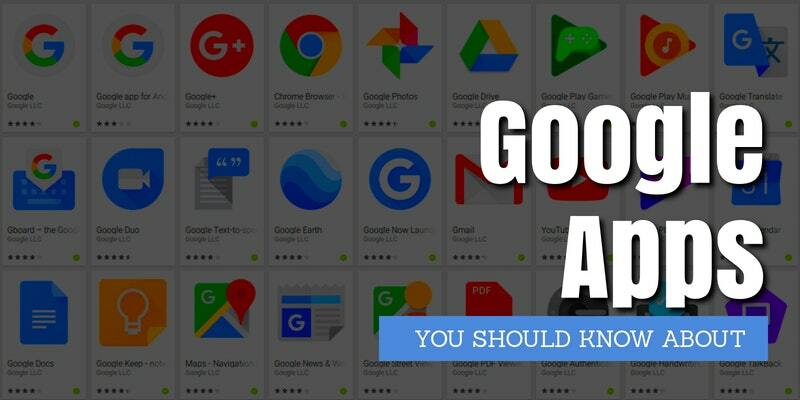 These seven Google apps for Android listed here are useful, easy to use and free of cost. The Science Journal app is a useful one for science students or anyone interested in science. 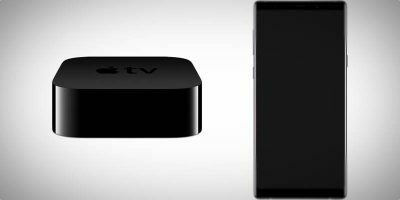 It helps you keep track of measurements taken on your phone using its built-in sensors, and you can also pair it up with external devices to conduct experiments. In addition, you can easily add your observations along with any photos you’ve taken for each entry. 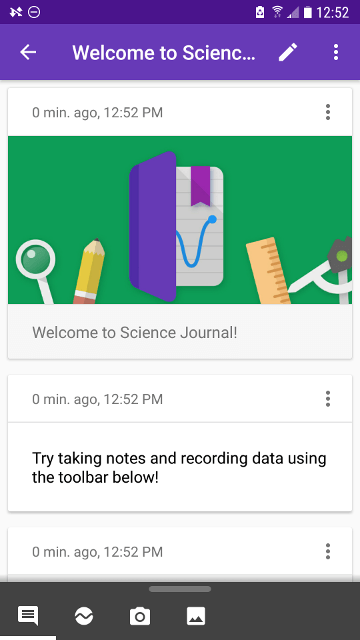 To help you get started, Google has uploaded quite a few experiments that can be done with the help of Science Journal. 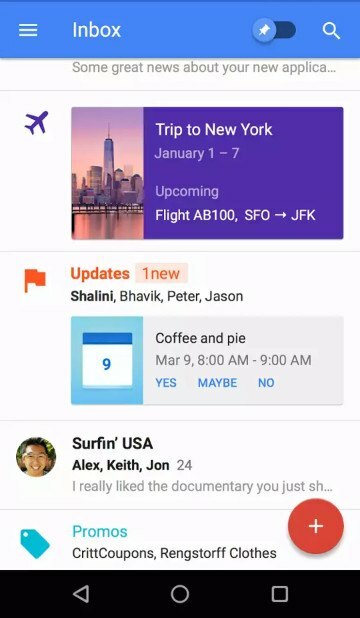 Everyone knows about the Gmail app as it is pre-installed on most Android phones, but there is another email app called Inbox which was built to help you better manage your email. It has a pretty unique workflow compared to other email apps and allows you to do things like organize similar emails into bundles so that you can deal with them all at once, get rid of them all with one swipe, or bring your to-do list to your inbox using reminders. You can also “snooze” emails and remainders for later which removes them temporarily from your inbox and shows them again when you’re ready to deal with them. 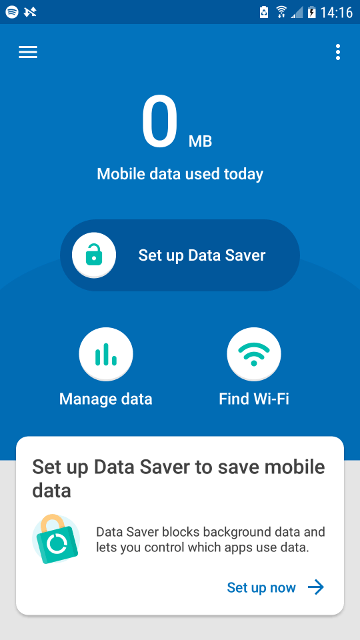 Datally is a new app that helps you save mobile data by monitoring and controlling app data usage. 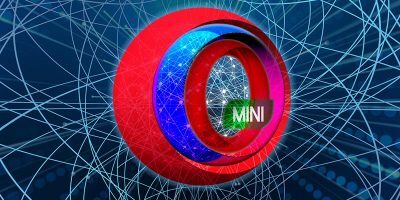 Once you install it, it will keep track of your data usage, including usage history, trends over time, and per-app usage. 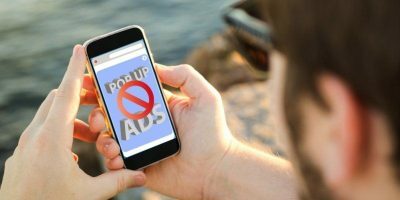 Not only that, it allows you to block data usage on a per-app basis if things get out of hand. 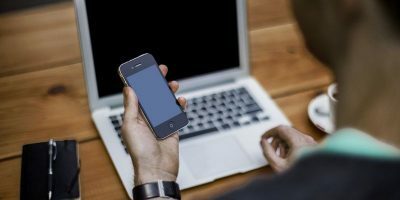 If there are WiFi networks nearby, it will notify you of them and how other Datally users have rated the WiFi network so that you avoid poor networks. You can also rate WiFi networks that you’ve connected to. 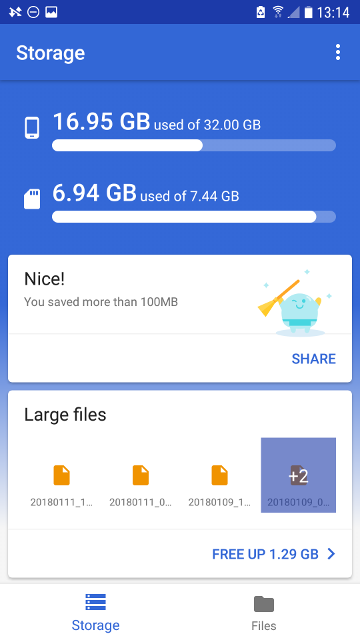 Google Files Go – An Android app that was released globally in late 2017, it helps users free up space, find files quickly, and share them with people close by. 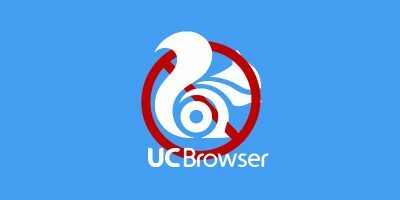 Once installed, it scans your device and produces recommendations for eliminating unwanted photos and video, removing app cache, and getting rid of large files. Carrying out those recommendations won’t take more than a few seconds. If you want to back up files to the cloud, you can do that, too. 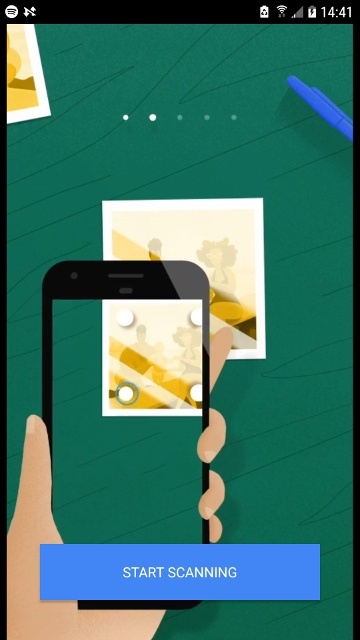 Photo Scan helps you digitize old photos quickly and efficiently. It requires you to take multiple shots of a photo and then stitches them together to remove glare and improve the quality of your scans. You can always back up your scans with the Google Photos app to keep them safe, searchable and organised. 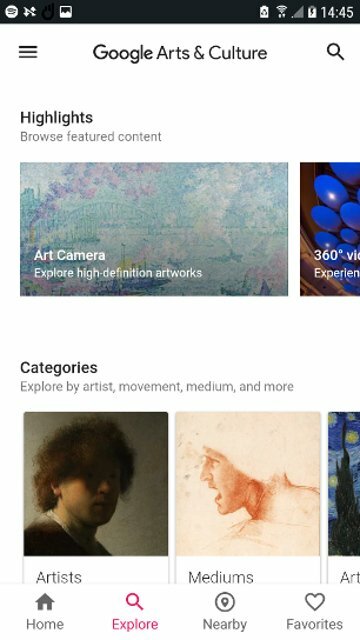 Google Arts and Culture is a nice free app that lets you view exhibits and collections curated by experts from over 1200 international museums. It supports virtual reality via Google Cardboard, so you can virtually step inside famous museums of the world and visit historical landmarks. You can also search for art by category and artist and save your favourite works into a personal collection. 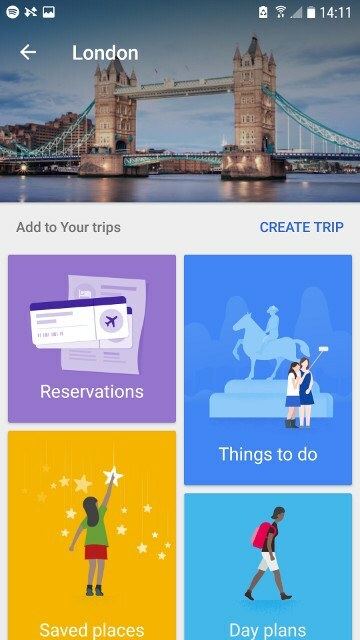 Google Trips makes traveling easier by organising all the info that you need and providing it on demand. It’s most useful if you’re a Gmail user, as it gathers your travel reservations from Gmail and organizes them into individual trips. It also bundles related information such as flight, hotel, rental car, and restaurant bookings in one place for easy access. Each trip provides suggestions for things to do, places to see, food, and more. The app will also notify you when you’re near popular attractions, and you’ll see reviews and ratings from other travelers. What’s your favourite Google App? Which of these apps is your favourite? If you have other recommendations we should check out, do share them with us in the comments section below. Gotta say, PhotoScan works surprisingly well. I use it often. 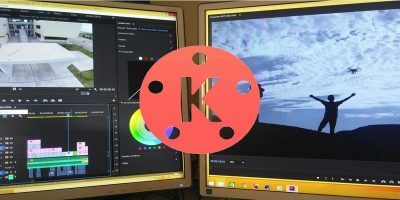 It’s integration with Google Photos is invaluable. The problem with Google photos is that you cannot store photos by name, If you have a lot of photos it is difficult to find a particular photo.